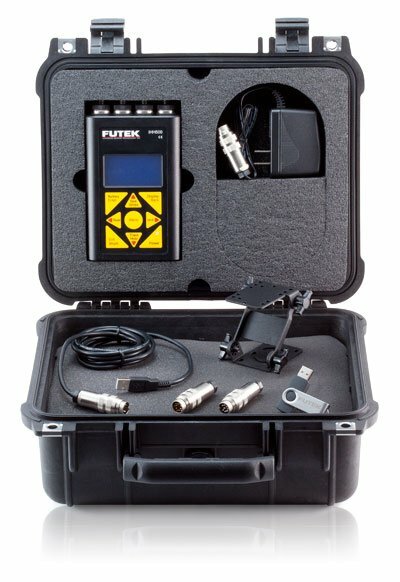 Attention: IHH500 Elite is not just a IHH500 with a case. 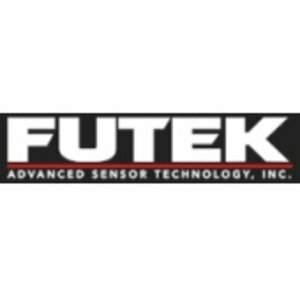 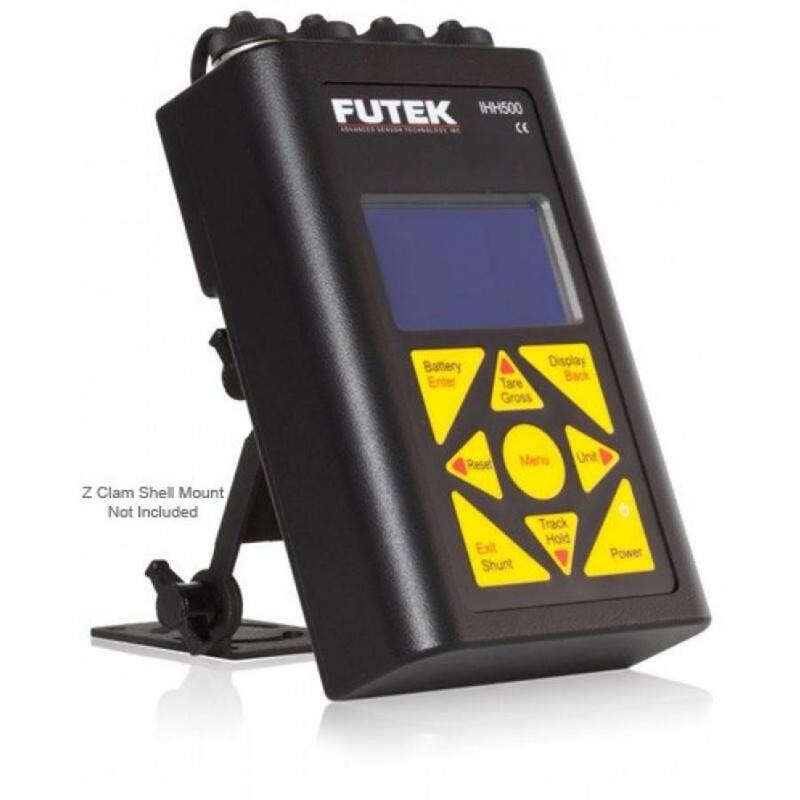 The "IHH500 Elite" version has capability to measure Angle/Speed/Power for rotary sensors while Pro does not support this option. 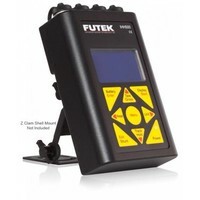 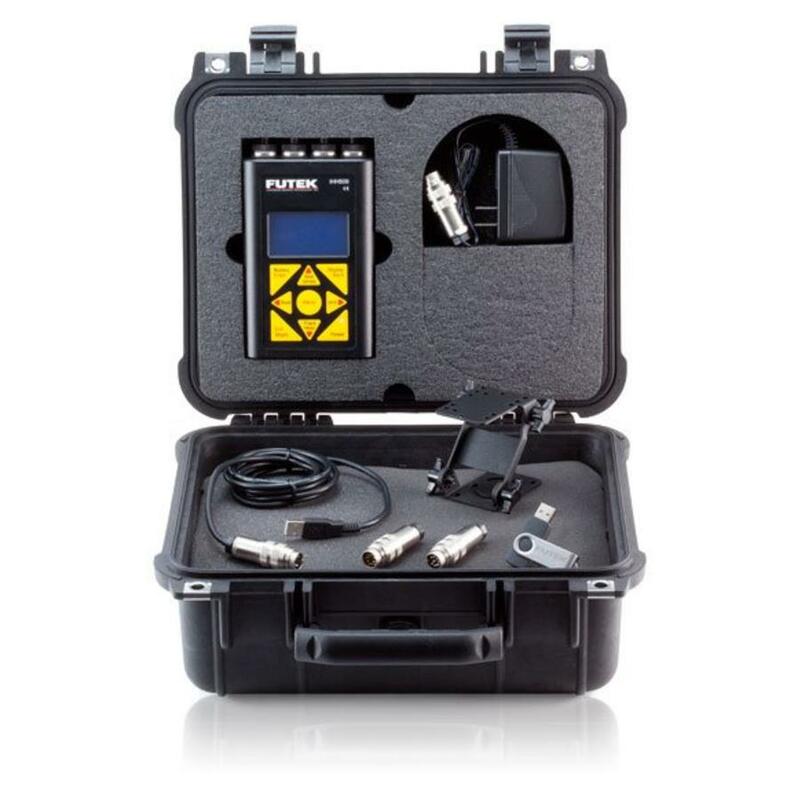 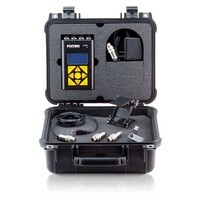 The Elite Version does include the IHH500 Accessory Kit ; Pelican Case , SENSIT Software (FSH03189) , USB Cable , Support Bracket , Analog/Alarm Mating Connector , Sensor Mating Connector.